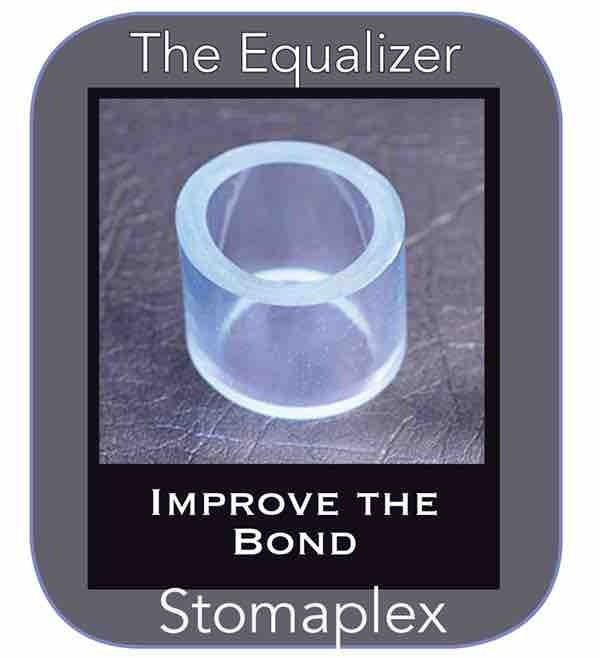 Protecting the stoma during martial arts is a good idea. 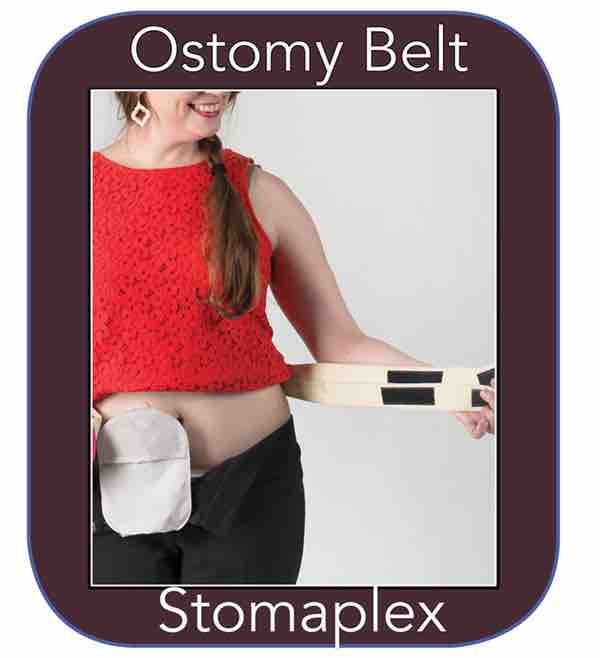 In this video she explains how the Stomaplex belt helps her stay focused on martial arts. 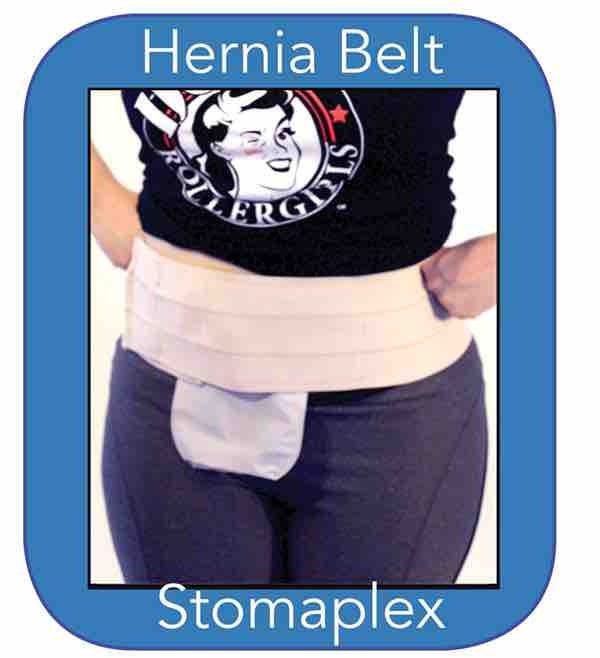 She is able to practice rolling around on her belly and taking hits from a martial arts weapon in the area of an ostomy without worry of damage. 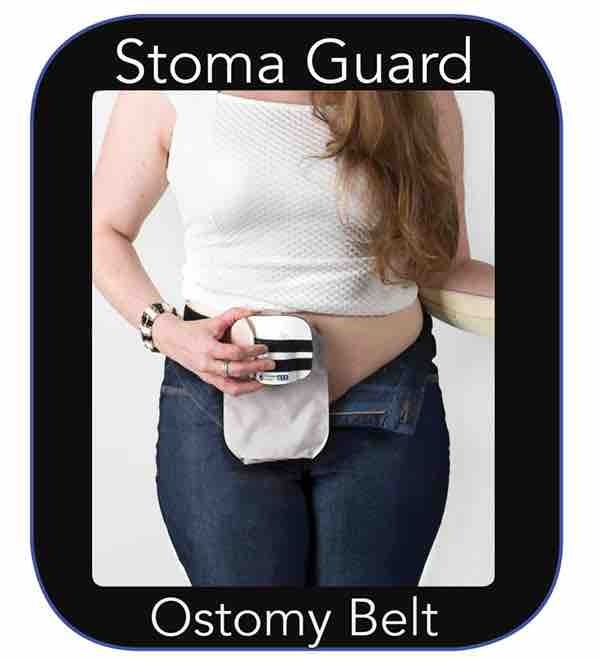 I just wanted to let you know how impressed I've been with your belt - Pure-Comfort™ ATX Ostomy Belt & Stoma-Guard. I had an ileostomy in January after being diagnosed with colon cancer and having to deal with colitis the past 10 years. After the surgery I have a pretty good size stoma that looks like a downspout. I'm a bulk driver for Staples and deal with breaking down and delivering anywhere from 10-15,000 lbs worth of freight every day. I was so scared about going back to work that I wouldn't be able to do all the physical activity that I'm used to doing. During my recovery time before returning to work, I did a bunch of research and came upon your product. Despite all the testimonials, I was afraid that the product would be bulky, but I decided to give it a try anyways. All that apprehension went away after the first day of using it. I can't thank you enough about how great your product is. It's so comfortable and durable. It doesn't get in the way and I can work just as hard as I did pre-surgery. It instills a lot of confidence. Thanks again for helping what seemed like a bad situation in January so much better. I'll never work without it!